So What Exactly IS a “Pro Sailor,” Anyway? The rapid commercialization of the America’s Cup and the Volvo Ocean Race has introduced to the rest of the sailing world in a dramatic fashion the idea of “professional sailor”. But just exactly IS a Professional Sailor? At the top of this pyramid are the “Top Guns”. This is the miniscule pool of sailors at the ultra-elite level–the likes of Ben Ainslie, Russell Coutts, Paul Cayard, Jimmy Spithill and their compatriots around the world. 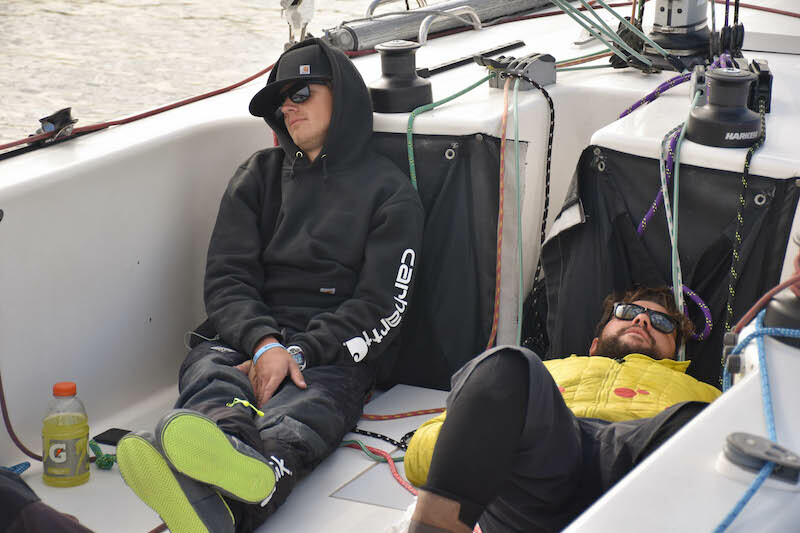 Commonly these elite sailors will fly into the regatta, do their magic thing and fly off to the next one… Read the full article by Sail1Design here..